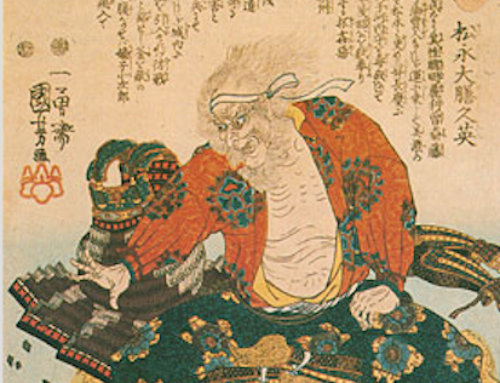 Sanada (Yukimura) Nobushige was one of the greatest samurai of the Sengoku Period. 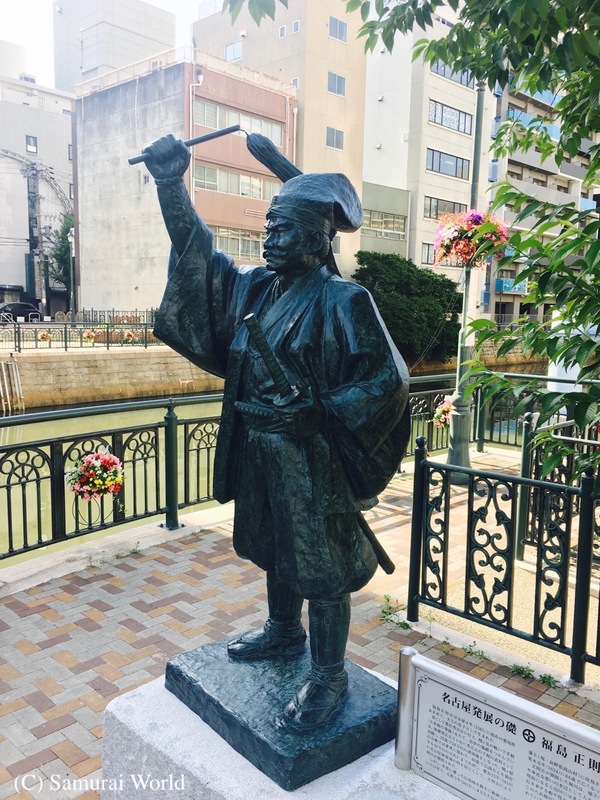 Born the second son of Sanada Masayuki and younger brother to Sanada Nobuyuki, he was never referred to as “Yukimura” during his lifetime, as his real name was Nobushige. 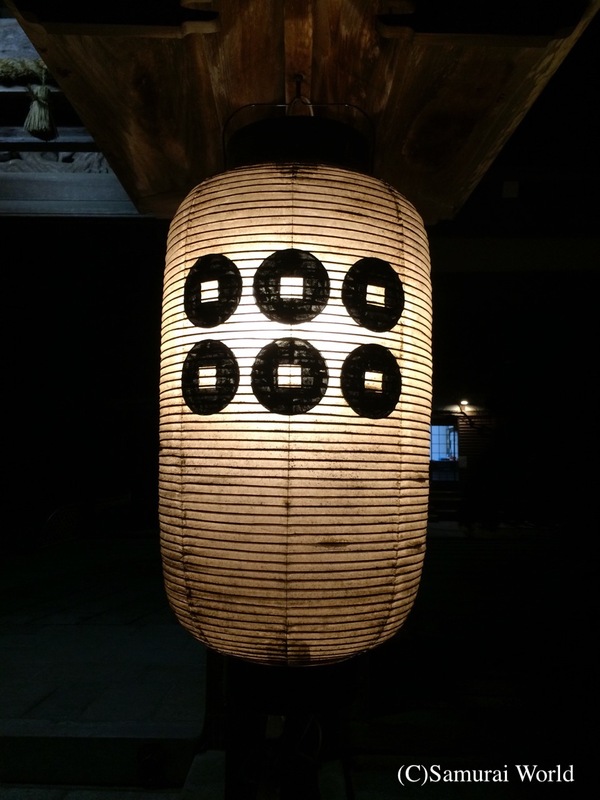 It appears the Yukimura moniker is the result of late Edo period fiction. Known as the “Crimson Demon of War” for his blood red banners and red armour, he was also recognized as “Japan’s Greatest Warrior” and even the “Last Sengoku Hero” by his peers. As a young man he had been sent by his father as a hostage to the Uesugi clan in return for Uesugi support against the Tokugawa. 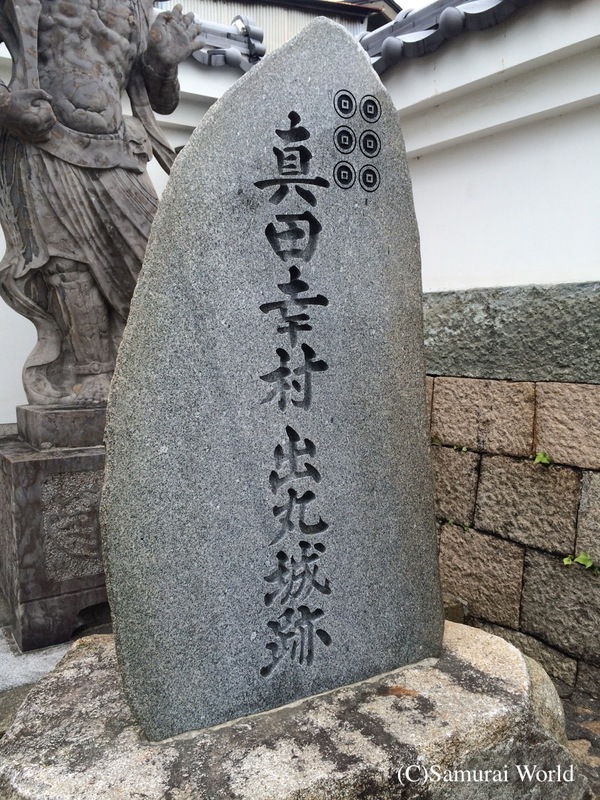 His father’s later siding with Toyotomi Hideyoshi, as the Uesugi had done, allowed him to return home to Ueda. 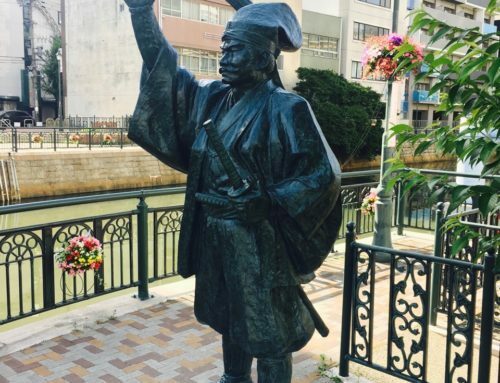 Sanada Nobushige served Hideyoshi directly. His first wife, Aki-hime, was the daughter of Otani Yoshitsugu although adopted by Toyotomi Hideyoshi. Nobushige fathered ten children, seven daughters and three sons with four wives, the last son being born two months after his father’s death. His first wife, Aki-hime, was the daughter of Otani Yoshitsugu although adopted by Toyotomi Hideyoshi. 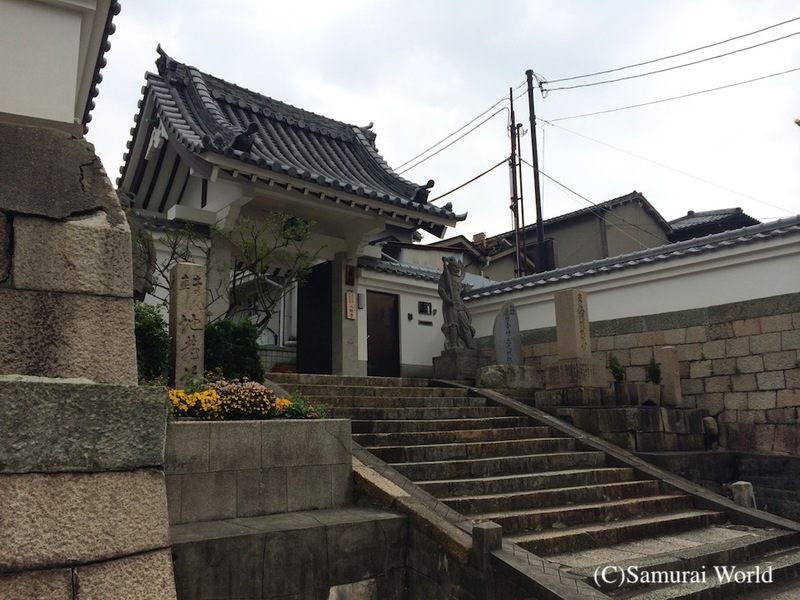 Ueda Castle was the home of the Sanada clan, former vassals to the military genius and warlord Takeda Shingen. It was a humble castle, built in 1583, but well designed and strongly built. 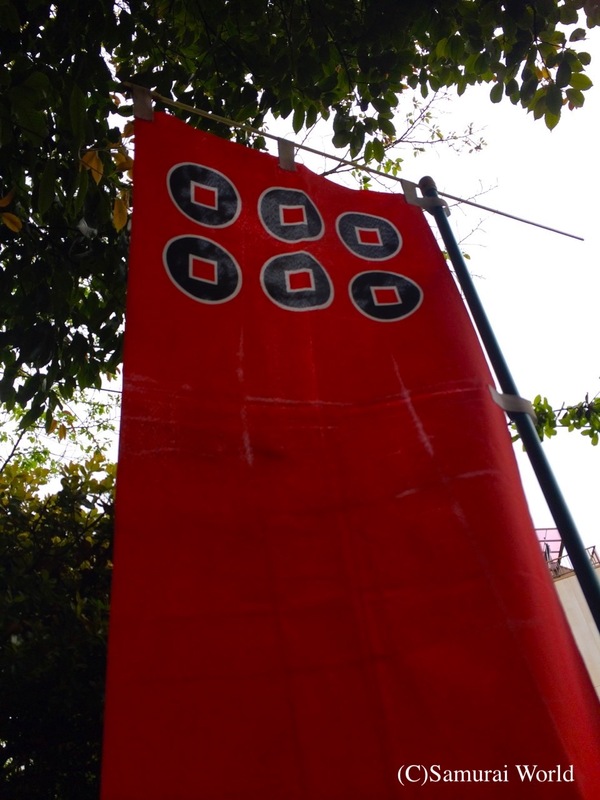 This was proven first in 1583 when the castle withstood an attack by a numerically superior Tokugawa force. It was the fortitude of the samurai within the fortress that saw that attack repelled by the Sanada. 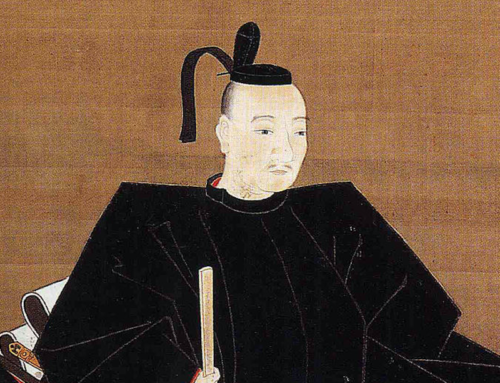 The defeat would remain an embarrassment for the Tokugawa for long to come. Another similar siege of Ueda Castle in 1600 at the time of the Battle of Sekigahara also saw the Tokugawa Rebuffed. 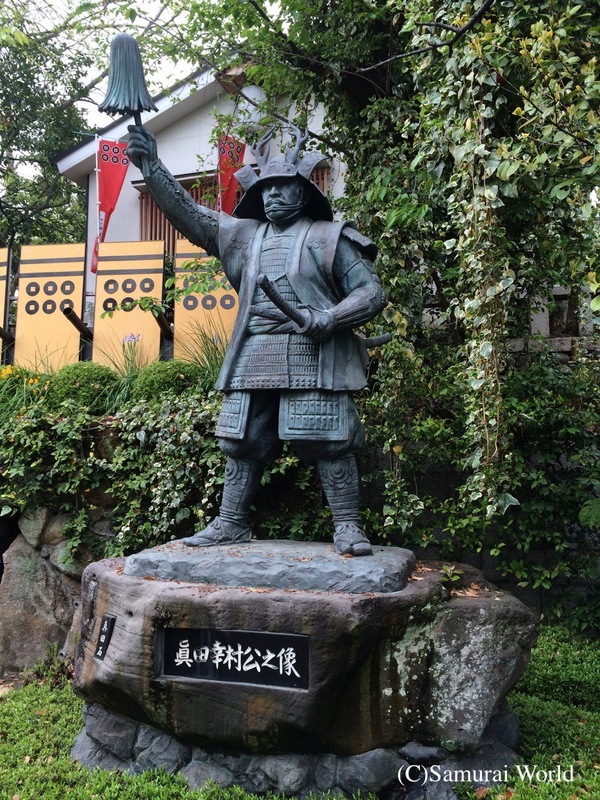 Tokugawa Hidetada, son and heir of Ieyasu drove his army along the strategically important Nakasendo highway. 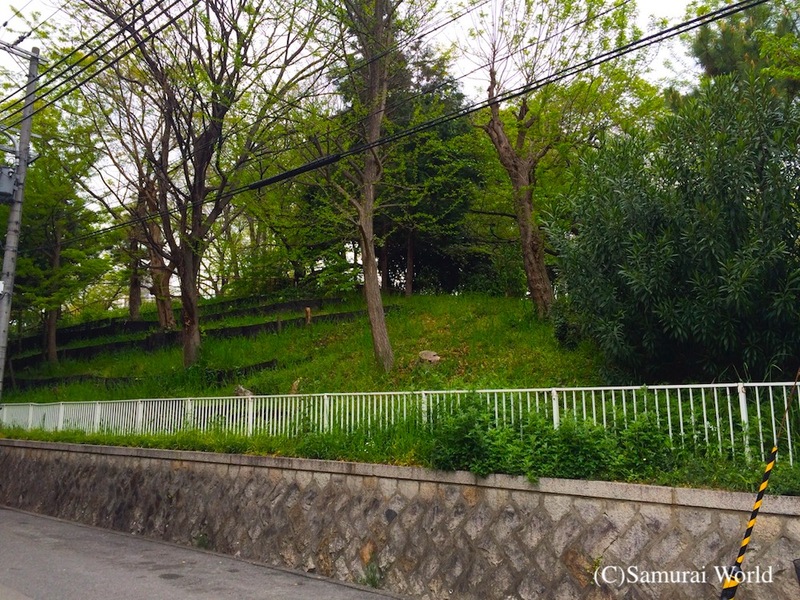 En route, he stopped, and laid siege to Ueda Castle. 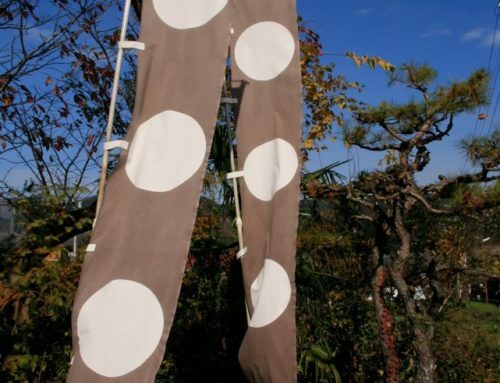 Despite being such a distance from the battlefield of Sekigahara, events at Ueda Castle would almost destroy the intentions of the Tokugawa legions. The Sanada held on long enough for Hidetada to arrive late to the battle itself, depriving the Tokugawa of some 38,000 men. 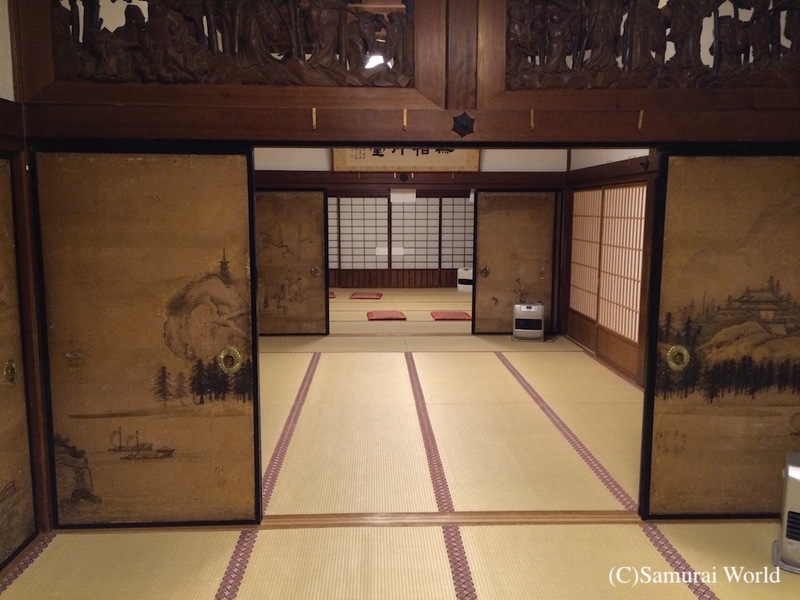 Nobushige commanded just 2,000 inside the castle. 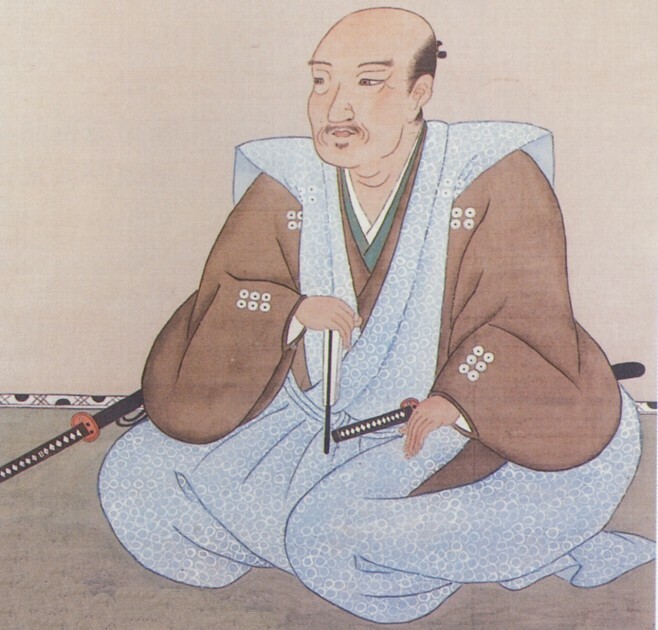 Sanada Masayuki and his son Nobushige maintained Ueda Castle as allies of the Western Forces, however, Sanada Nobuyuki, was fighting for the Tokugawa side. This ensured that a Sanada family member would be among the winners, whatever the outcome, a plan to preserve the family name. 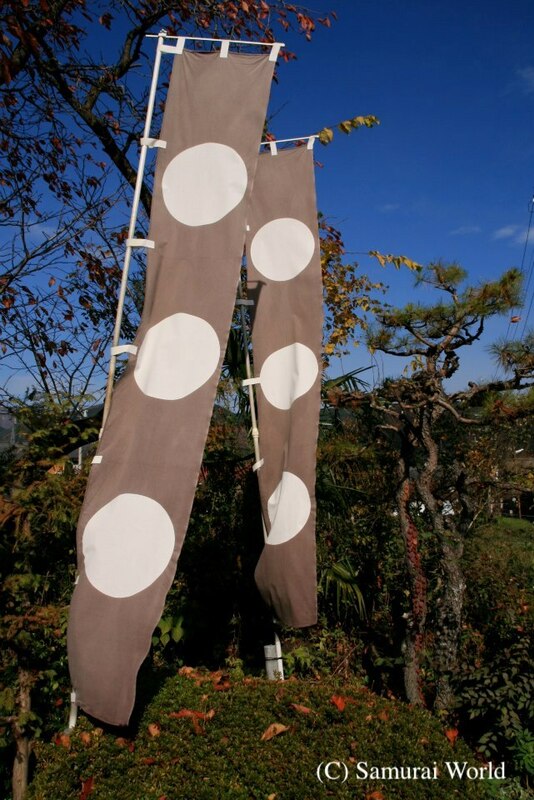 Following Sekigahara, Nobushige and his father were stripped of their domain, and exiled to the holy Mt. Koya. 14 years after Sekigahara had ended and the Sanada father and son had been exiled, Nobushige would rise up against the Tokugawa again in the Winter Siege of Osaka, and yet again the following year in the summer campaign. Nobushige had built a crescent shaped fortress on the south western corner of Osaka Castle, known as the Sanada Maru. The fortified outpost featured a wide, deep, dry moat around it. Earth from the moat was piled up inside the moat area, and along the top of this embankment was a simple two-story wooden wall, with shooting platforms at regular intervals. Apparently the Sanada Maru was armed with cannon along the walls. 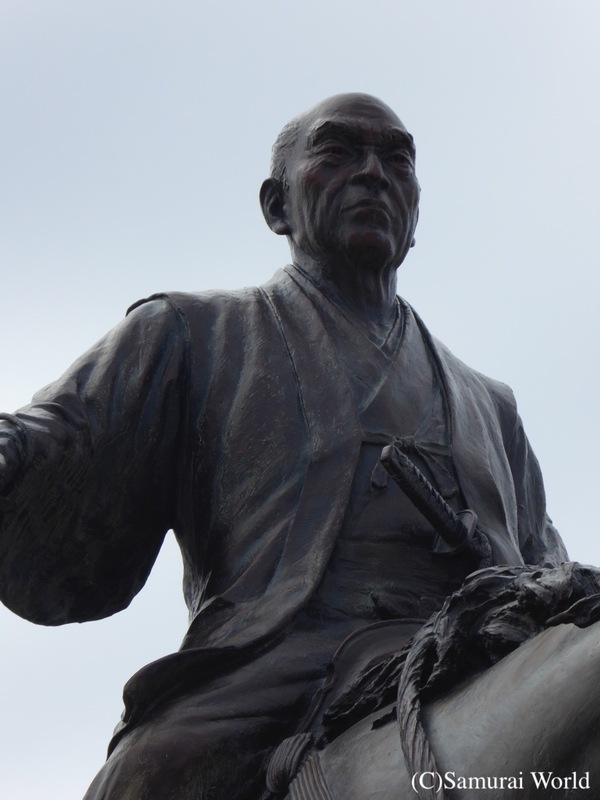 Sanada Nobushige and around 7,000 men repeatedly repelled some 25,000 Tokugawa allies. 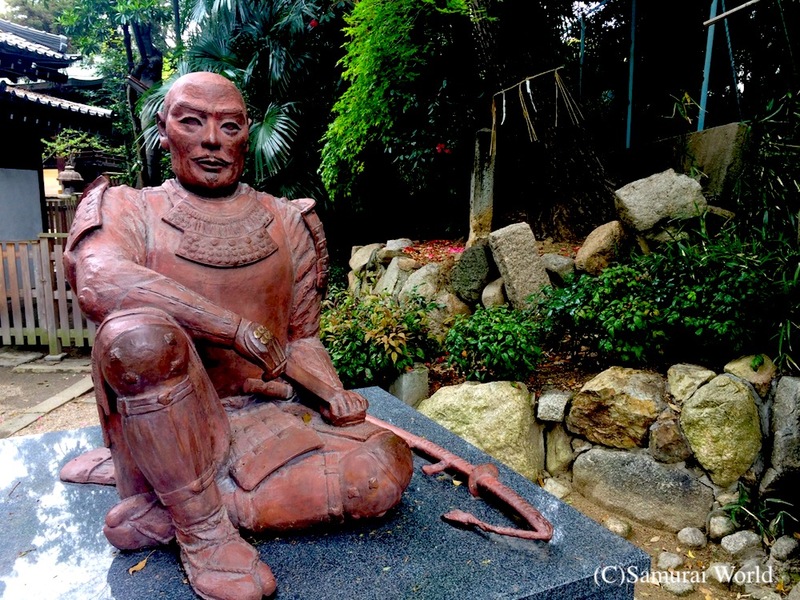 At times the Sanada samurai would leave the confines of the Sanada Maru to counter attack the Tokugawa troops. The following year, during the Summer Siege of Osaka, Sanada Nobushige was commanding the right flank of the Toyotomi forces. 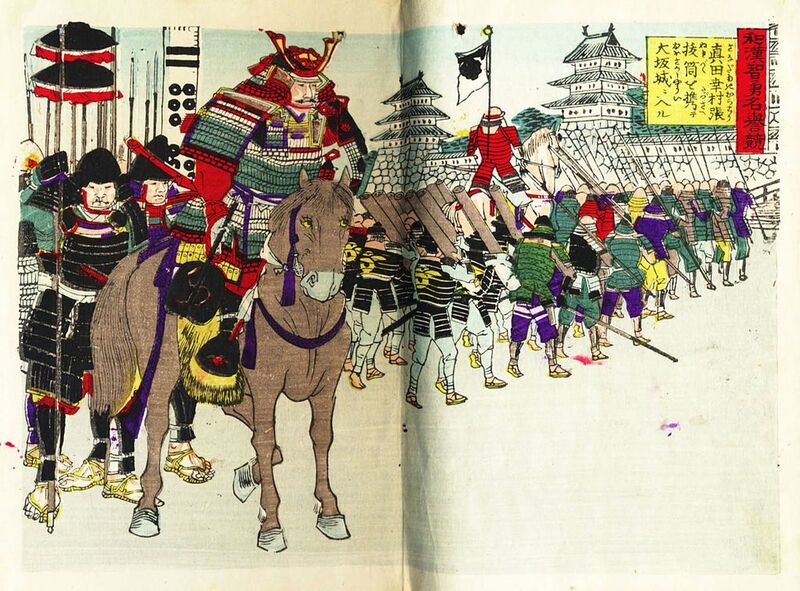 On June 3, despite being completely exhausted from the previous days battle against the forces of Date Masamune, Nobushige and his men had returned to Osaka Castle to find the 150,000 strong Tokugawa forces preparing to make a final assault. 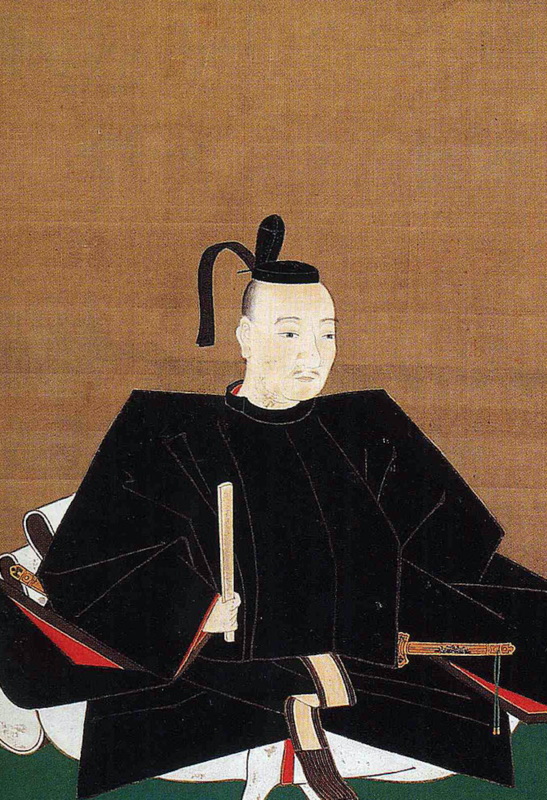 Hoping to catch them off guard and destroy their formations, Nobushige sent his son, Daisuke, to instruct Hideyori to look for the opportunity to exit the castle and attack the Tokugawa as he smashed through the very middle of their forces. 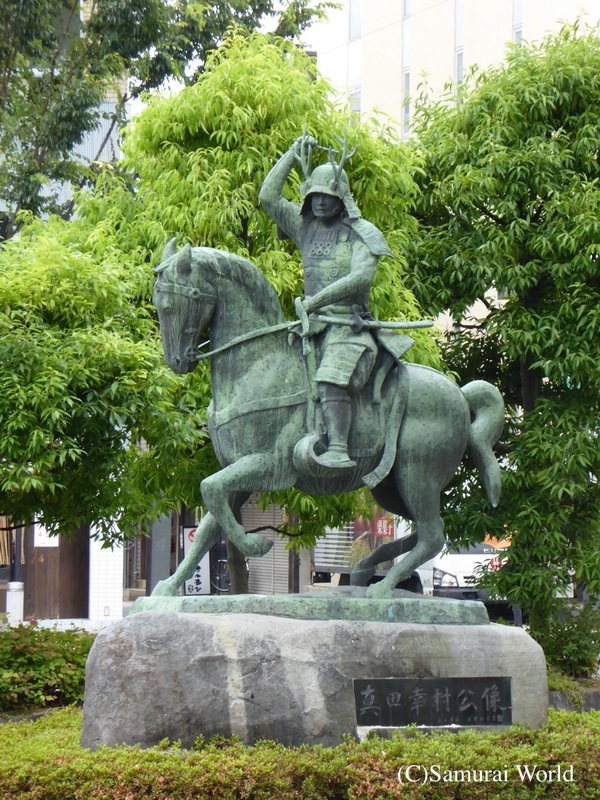 However, at the moment of attack, Hideyori seems to have lost his nerve, and failed to launch the counter attack which may well have turned the tide of the siege. The Sanada troops were overrun. 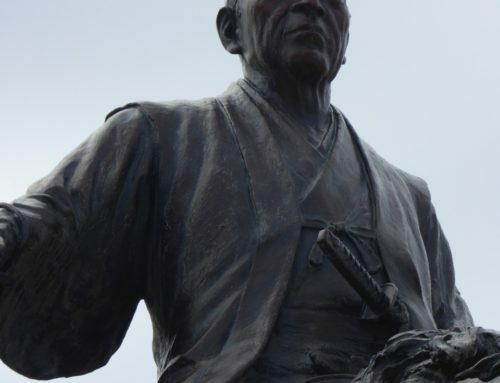 Badly wounded in the fierce battle that had engaged him for most of this day from 12-5pm against Matsudaira Tadanao, he sat below a pine tree in the grounds of the Yasui Shrine unable to go on. 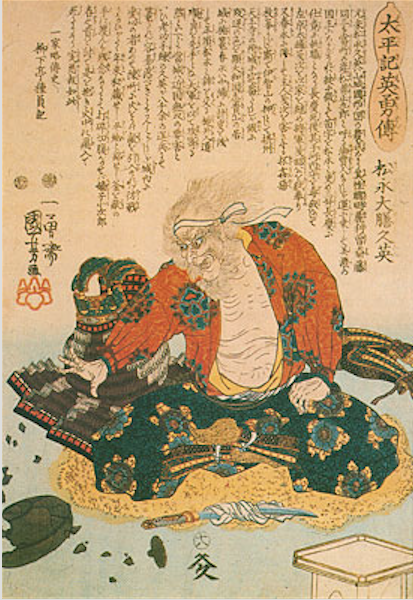 When the flood of enemy forces approached, he calmly announced his name, and in saying that he was too tired to continue fighting, allowed a Tokugawa samurai named Nishio Nizaemon to take his head. Sanada Nobushige was aged 47. News of his death quickly spread, and moral amongst the Osaka troops soon fell. 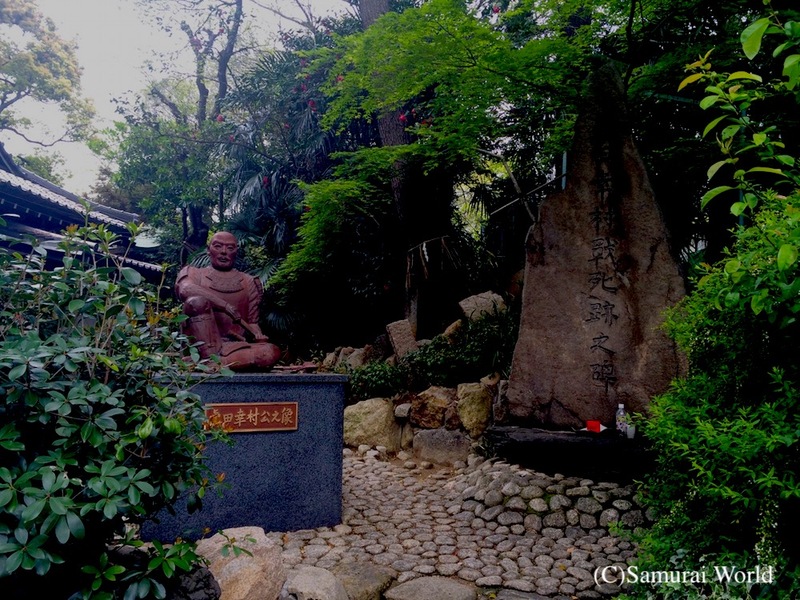 A statue of the weary warrior now sits below the second-generation pine tree in the shrine grounds.